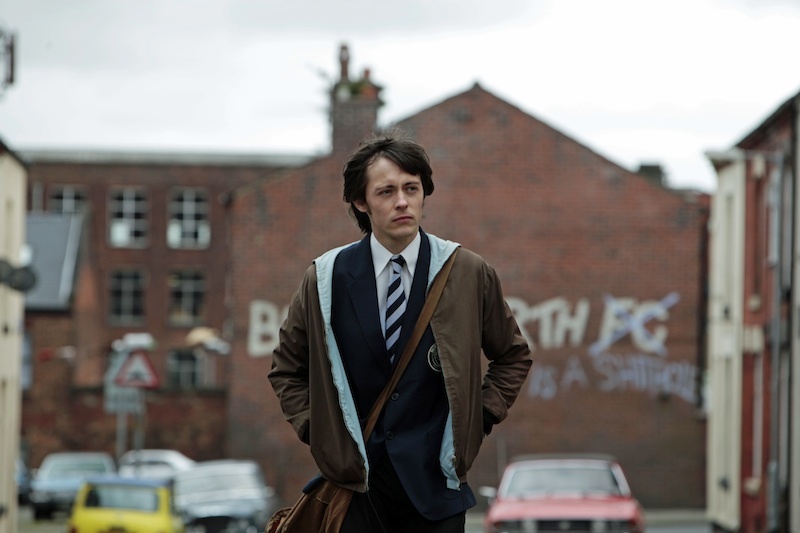 In 1978, John (Elliot James Langridge) is a lonely English youth with a penchant for vandalism. He goes from creepily shy to dance machine after meeting cool guy Matt (Josh Whitehouse) and being introduced to the sounds of American soul music. And speed. Lots and lots of speed. The two bond quickly over records and dancing. John ditches his good boy life, rudely telling his parents and teacher to go elsewhere, and he moves in with Matt. As they get deeper and deeper in the scene (and speed, don’t forget lots of speed), egos grow and the friendship is strained. 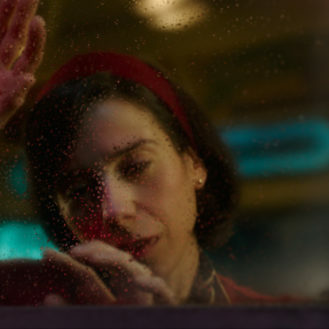 Elaine Constantine’s Northern Soul is more of a love letter to the northern soul movement than a story – which meerly serves to connect one dance scene to another. John and Matt are avatars for the spirit of UK youth in the late 1970s and 80s. The soundtrack (which, if you like soul and motown, is magnificent) is a little bloated with songs but will surely make British boomers swell and burst with nostalgia. Though going through the motions of a typical music/scene film, what gives Northern Soul a style of its own is its structure around the highs and lows of drug use – the film itself demostrates the mindset of the user. The kids’ excessive pill popping isn’t portrayed as an issue – until it becomes one. But they get away from one scare okay, and it again becomes a mundane part of the plot – until the problem becomes too affecting. Constantine captures the acceptance and denial of drug use and addiction, from the perspective of the user, and presents it to the audience, so that they can go through a similar, yet dampened, experience. Ultimately, Northern Soul offers a familiar story, but backs it up with sound, setting and style – creating a powerful tableau of the movement.